We strongly believe that the key to success in the development of a biometric system is linked to three concepts: security, usability and availability, so we integrate these three principles in all our developments. 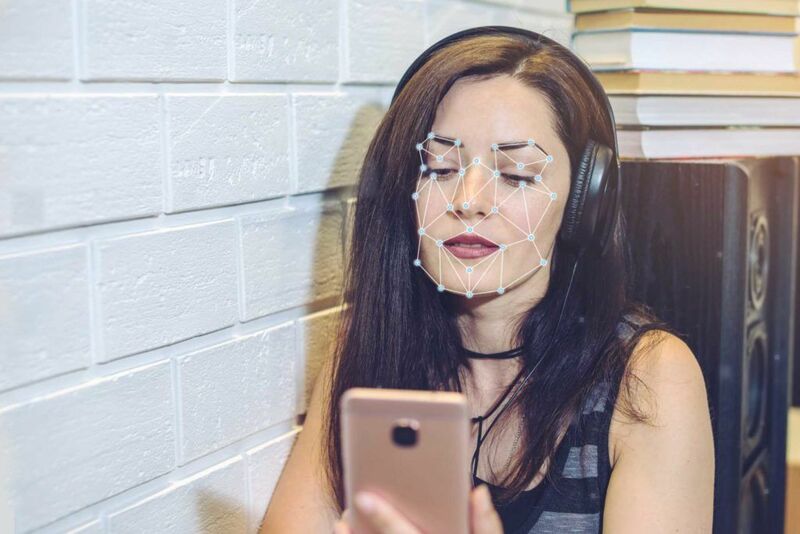 Following this philosophy, Gradiant offers its biometric technologies for mobile devices in three complementary ways: face, voice and signature recognition. All three versions can be used separately or combined, to enhance their security and effectiveness.